This limousine coupe received turbocharged engine, "eight" volume of 4.4 liters and 560 liters. 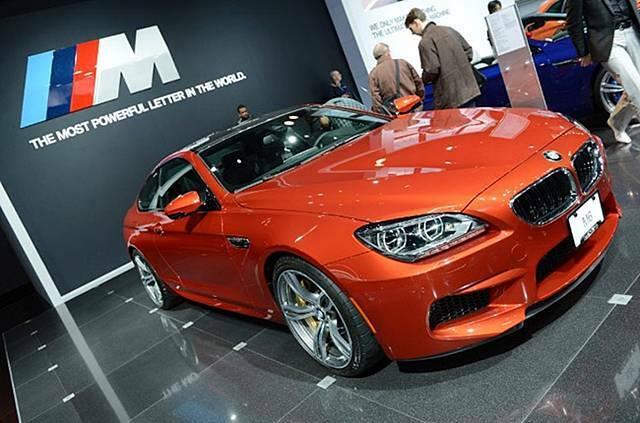 with - the same as that already produces the M5 and M6. The official world premiere of the new items will be held in January at the Detroit Auto Show. This roadster - a variation on the same compartment model, which sold very well around the world. Novelty was removable hard top, two-piece and made of carbon fiber - the material from which made the rest of the body. Engine capacity of 700 liters. with. 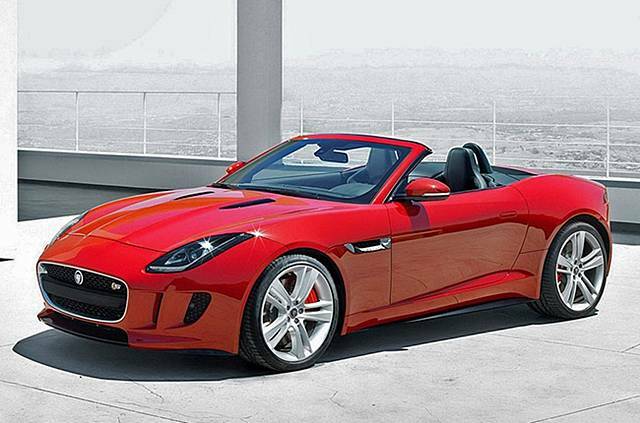 and a volume of 6.5 liters roadster can accelerate to 350 km / h and a speed of 100 km / h it up in just three seconds. 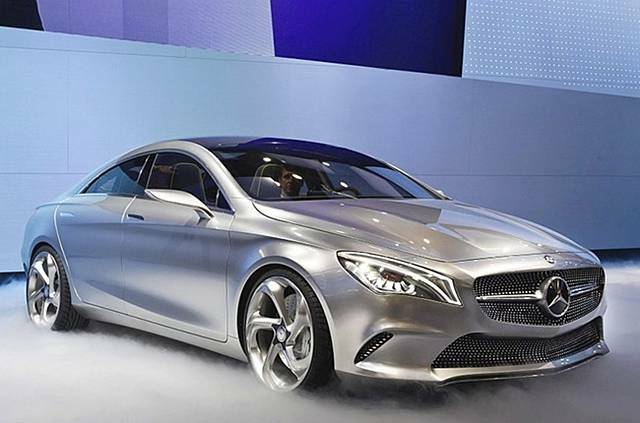 Four-door coupe, which will be officially presented to the public in Detroit, received two versions: basic and tuned in the studio AMG. 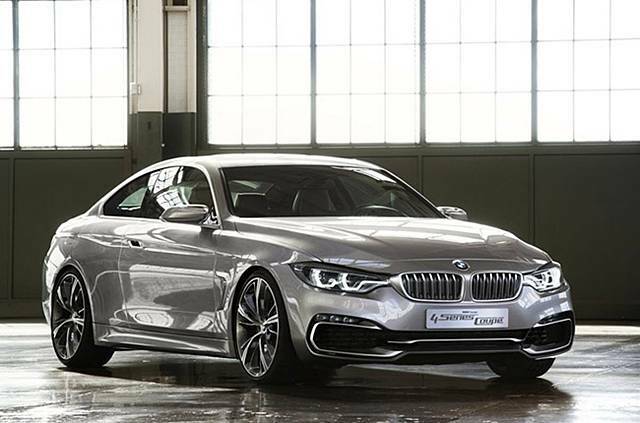 Tuned version will be the flagship: it will get a two-liter turbo engine capacity of 350 liters. with. and 7-speed automatic robotic. Platform for new items was A-Class hatchback. 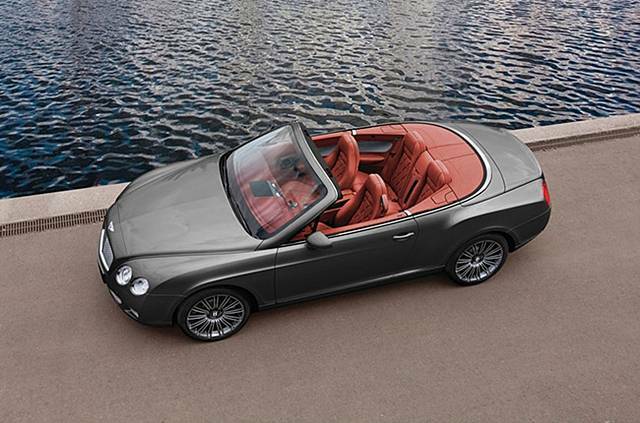 Convertible from "Bentley" is equipped with a V8 engine capacity of 4 liters and 500 liters. a. that allows the car to accelerate to 100 km / h in just 4.7 seconds and a top speed of 330 km / h This is the highest for the products of British automakers since the inception of the industry. 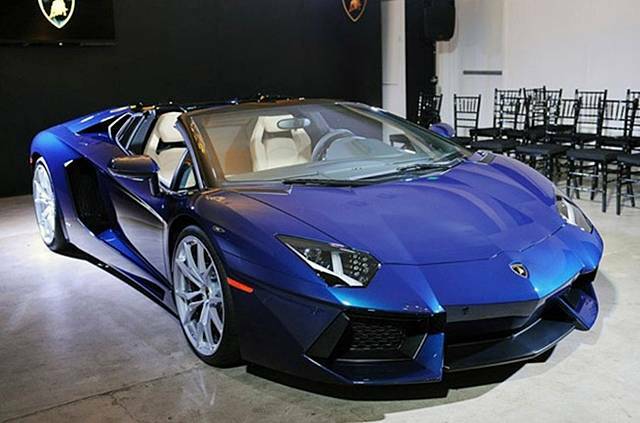 Optionally the machine can be equipped with engine W12, and the price of the convertible is much higher, from $ 212 800. A characteristic feature restyled versions R8 V10 Plus - full LED head optics. The car has changed in appearance, but under the hood is still hiding one of two engines: either 4.2-liter V8 capacity of 430 liters. 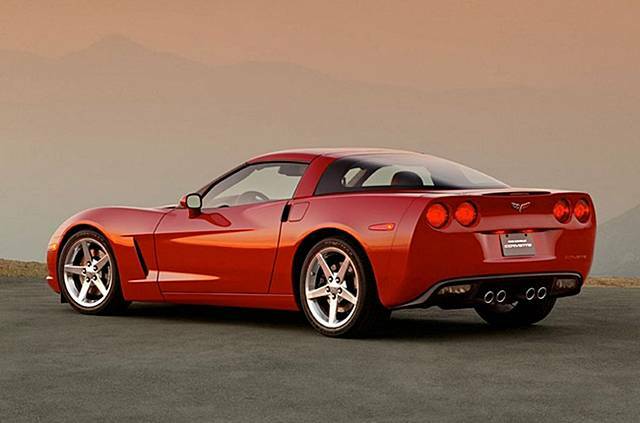 a., or 5.2-liter V10 capacity of 525 liters. with. (Maximum speed - 300 km / h and 314 km / h, respectively). 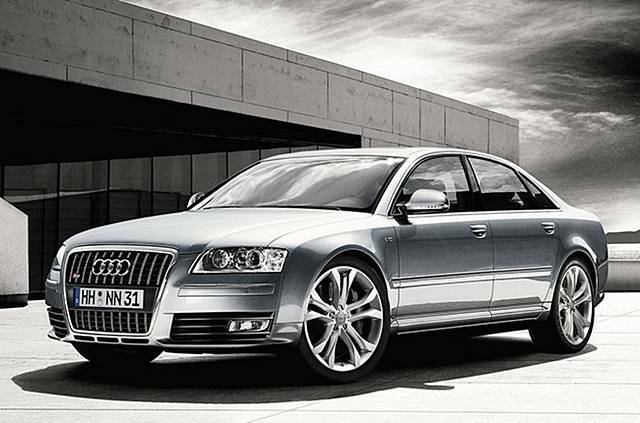 Transmission - a choice of either a 6-speed manual or preselektivnoy seven-speed automatic. The new roadster from the famous British automaker debuted in the fall at the Paris Motor Show, and will start selling it in the spring of 2013. Buyers will be offered a choice of one of three engines: a three-liter V6 (capacity - 340 liters..), The same "six", but the turbocharged (capacity - 380 liters..) And five-liter V8 (capacity - 495 liters.). 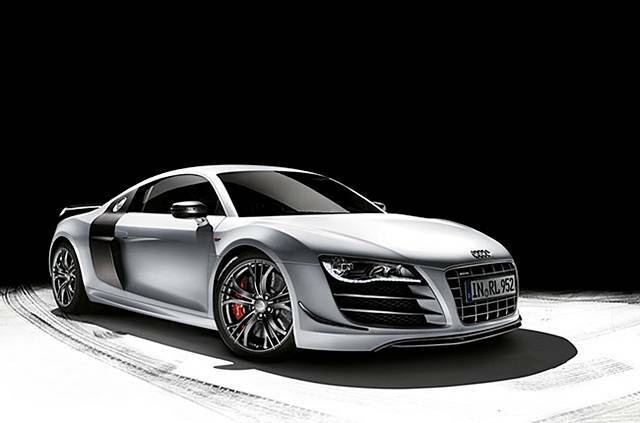 , but the gearbox will only be one - 8-speed automatic. 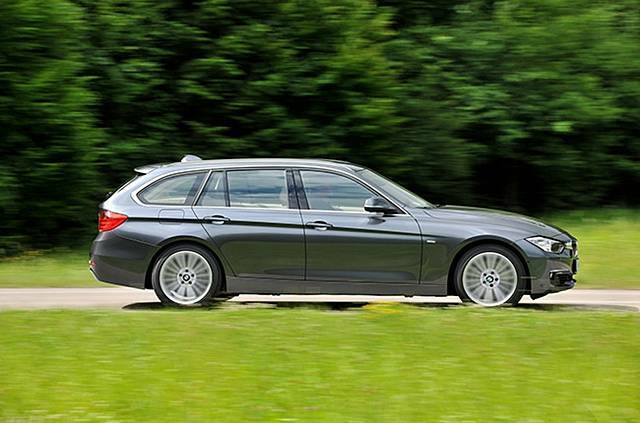 Titled Sports Wagon novelty will be sold in the U.S. market, and in Europe and in other markets, this model obtain the designation Touring (F31). The base version will be equipped with an engine capacity of 2 liters and 245 liters. a., diesel - two-liter engine capacity of 184 liters. 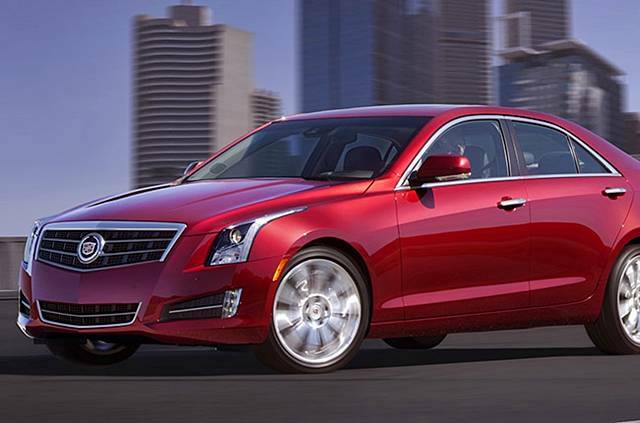 Car Cadillac brand is experiencing a rebirth and is now trying to get into the segment, featuring tough competition. The new model, who had already earned the title of "Best City Car 2013" by the magazine Decesive, aimed at addressing this task.